Where's the McCann Money Gone? Why Jane Tanner's Evidence is useless! 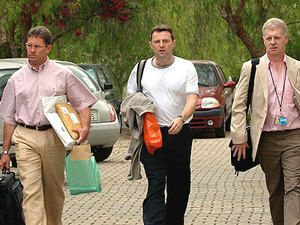 Mrs McCann is a Suspect- Only the Media Can Be Surprised! More withdrawals by Team McCann? 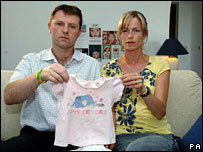 These McCanns are Just Unlucky? More money from the Madeleine Kitty?